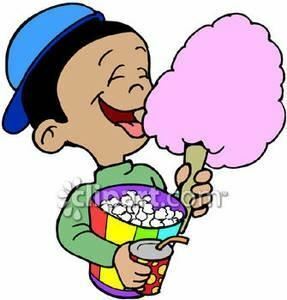 We make cotton candy and popcorn at your event. Everything included. Prices are reasonable and we travel the tri state area. Special Features: We carry glow sticks to light up your night of cotton candy.